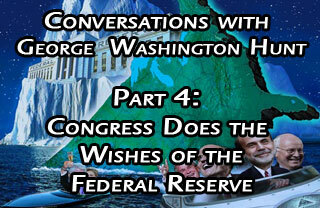 George Hunt talks about President Obama’s bad choice in placing Timothy F. Geithner as the U.S. Secretary of the Treasury. 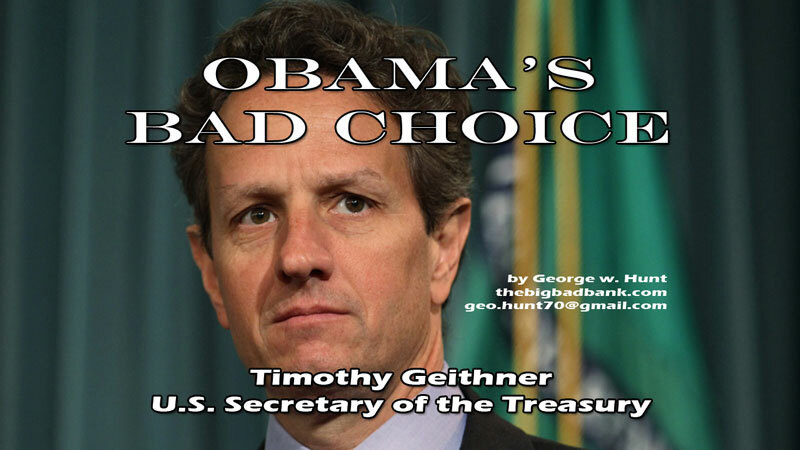 Obama choose Geithner because Bernanke needed a corrupt insider to work with the Fed and the international banking elite. 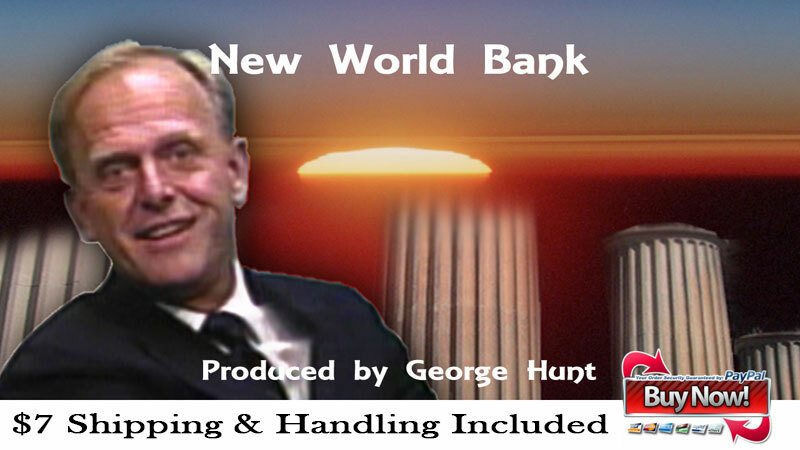 George explains how Geithner was almost indicted for tax evasion in previous years before taking his position as the Secretary, we learn more about this in George Hunt’s previous video about the Stolen Kennedy Bonds. 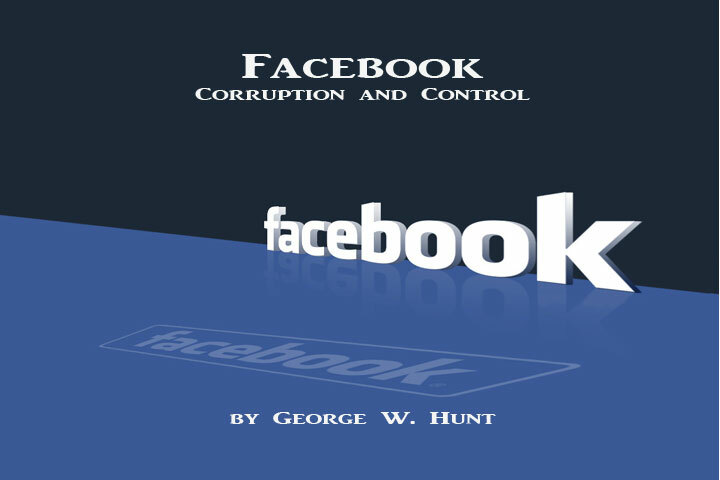 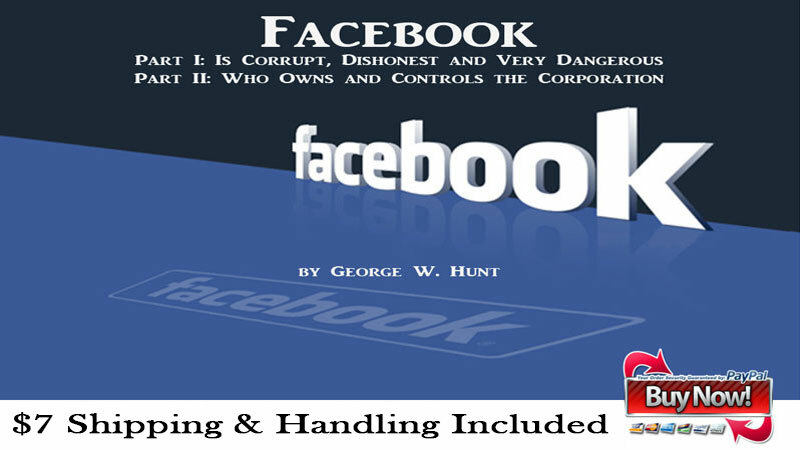 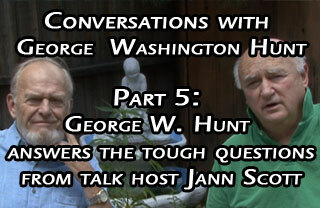 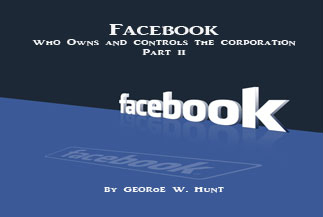 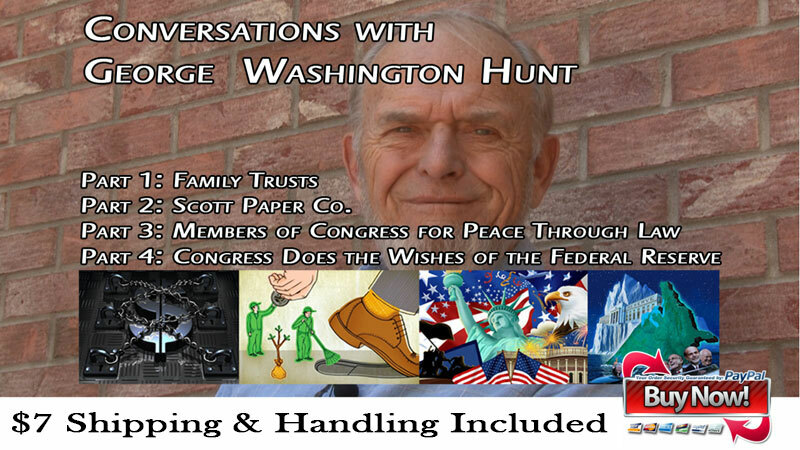 George W. Hunt talks about Family Trusts and how they’re used against us by the very rich. 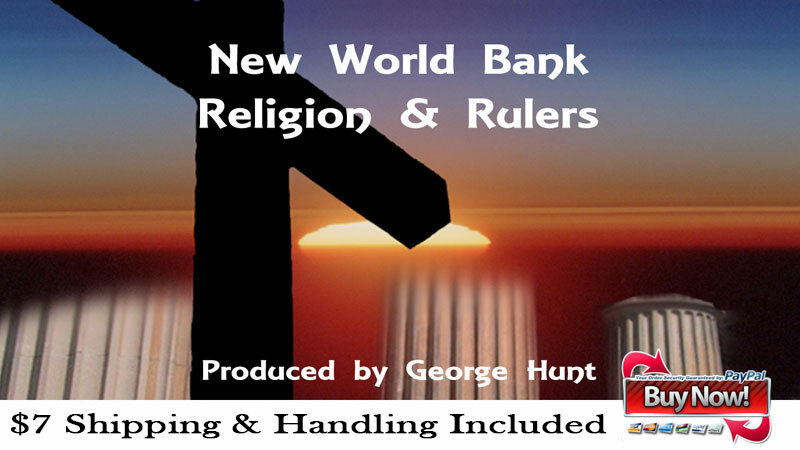 The rich put all their assets into a Pure Equity Trust which allow them to in essence evade the Taxes that apply to a normal tax payer. 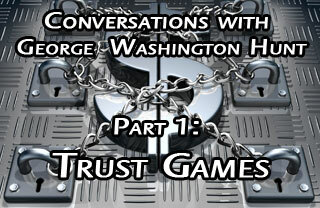 George tells us how he experienced in firsthand how the IRS prevented him from getting a trust of his own and why this continues to prove how America is not a free country, how the IRS is a rotten origination and the very rich have special tax relief that make our income tax look like a joke. 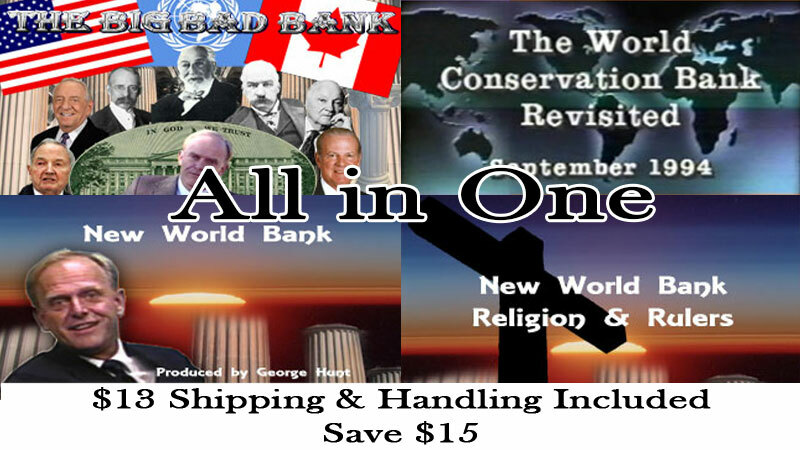 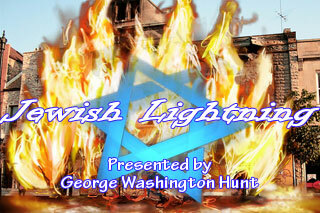 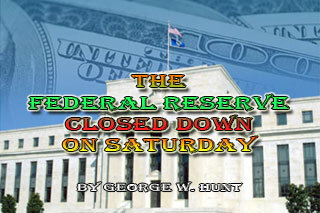 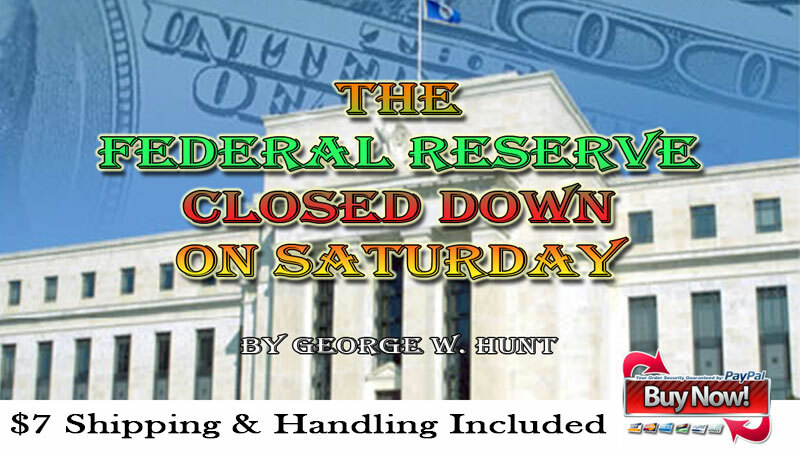 George W. Hunt reveals his finding on the Federal Reserve and Illuminist Bankers involved in the takeover of the worlds money.